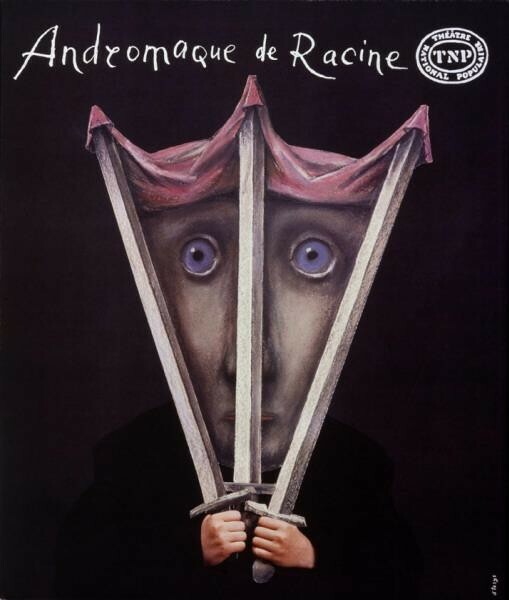 Theaterplakat handsigniert von Stasys Eidrigevicius Andromaque de Racine Theatre national populaire - Andromaque de Racine Theatre national populaire Originalposter von 1989. 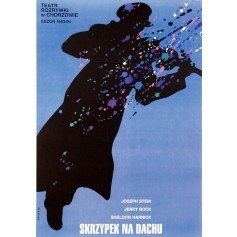 Totenfeier (Dziady) Theaterplakat von Bolesław Polnar aus dem Jahr 1997. 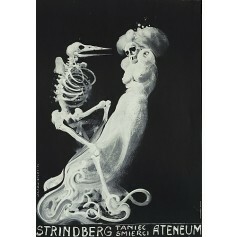 Dance Macabre / Taniec śmierci Teatr Ateneum Theaterplakat von Franciszek Starowieyski aus dem Jahr 1974. 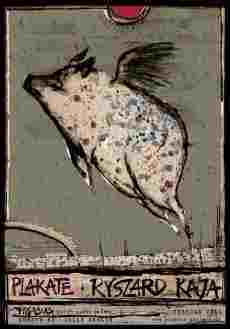 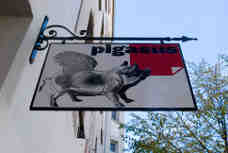 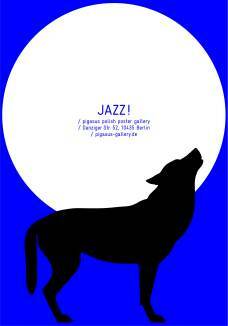 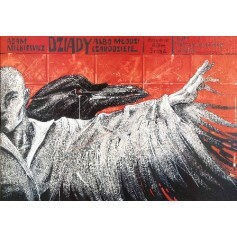 Theaterplakat von Stasys Eidrigevicius 21. 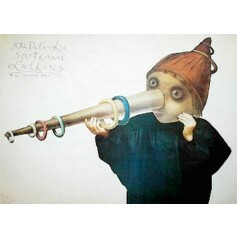 Puppentheaterspiele Puławy - XXI Puławskie spotkania Lalkarzy Originalposter von 1988.